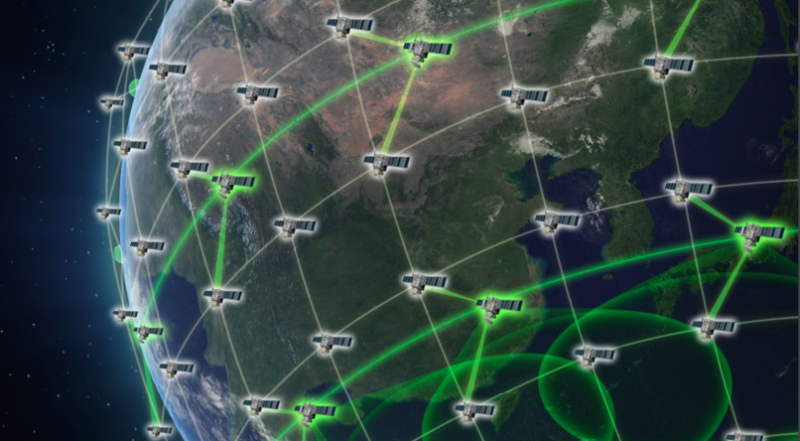 VICTORIA, British Columbia – The Canadian government has vowed to increase the level of funding for the development of low Earth orbit satellites that can bring internet services to rural parts of the country. Finance Minister Bill Morneau announced in last year’s government budget released in February 2018 that (CAN) $100 million ($82 million) would be spent on the development of low Earth orbit satellites. The Liberal Party government wants to extend internet service to rural areas in the country and believes that such spacecraft could prove to be the solution. But in the government’s new budget, released Tuesday, Morneau promised further financial support for such an initiative. The government currently has what it calls a “Connect to Innovate” program which is designed to improve infrastructure to communities without regular access to the internet. “The government will look to top-up the Connect to Innovate program to secure advanced, new, low-latency Low Earth Orbit satellite capacity,” Morneau noted in his budget document. No details were released on how much new money would be available, when specifically that would happen or the criteria for companies to access to new funding. That could come next month when the Canadian government is expected to release specific funding documents related to each federal department or agency. There were several other mentions of Canada’s space initiatives in the 464-page budget but most were lifted verbatim from the recently announced Canadian national space strategy. In that document Canada committed to spend (CAN) $2 billion over 24 years on the Lunar Orbital Platform Gateway program, a human-tended facility in orbit around the moon, as well as other space programs. The Gateway commitment includes the development of a new generation robotic Canadarm. With that announcement Canada became the first nation to formally commit to the Gateway project. The space strategy, and Morneau’s budget, also highlighted funding of (CAN) $150 million over five years for a Lunar Exploration Accelerator Program to help small and medium-sized businesses develop new technologies to be used and tested in lunar orbit and on the moon’s surface in fields that include artificial intelligence, robotics and health. The budget did not contain additional program information or when such projects would be open to companies. It did, however, point out a schedule for the initial spending of the (CAN) $2 billion. Between 2019 and 2021, (CAN) $71 million would be spent on various projects. In 2021 the spending will increase to $221 million that year, $265 million the year after and $240 million in 2023. No further details were provided in the budget document or by Morneau. Morneau’s budget is the last before the country goes to the polls in a federal election in October.